Brisbane’s first licensed fromagerie is now open on Milton’s iconic Park Road... It’s very big and very cheesy! 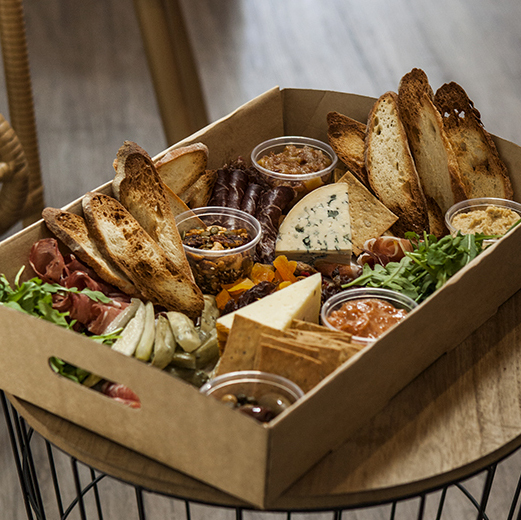 Fromage [the cow] has all your event needs covered with our gourmet range of catering hampers. 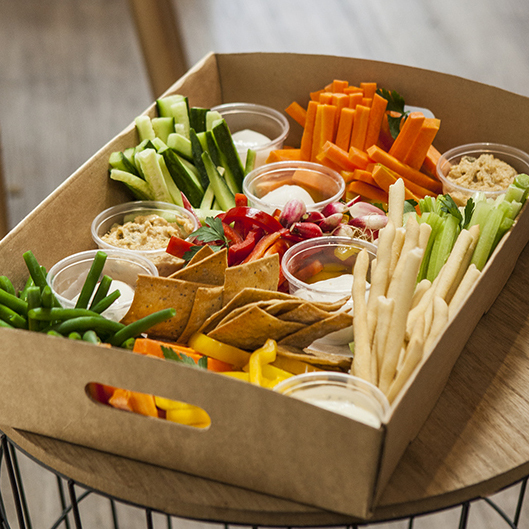 Select from savoury or sweet options, with sandwiches, wraps, crudités, antipasto and desserts! Simply contact us with your order and let us take care of the rest. Orders available for pick-up or delivery (charges apply).